The Australian mining industry is still moving forward. The demand for jobs outweighs the candidates available to fill them, and that presents some fantastic job opportunities in some of mining Australia`s most coveted territories, including WA, Queensland and New South Wales. If you`re looking to find a job in Australian mining, it helps to know how the industry is structured and where you`ll most likely fit in. Mine operators. These are the big companies with high numbers of staff and high turnover of employees. Typically, there are more jobs available for applicants with little to zero experience, with positions as varied as chefs, bus drivers, drill operators to medics. Exploration companies. These are smaller, more specialized groups of mining companies that are typically looking for experienced workers in the field of mining. These companies are more likely to hire you if you have a transferable skill or qualification, or direct experience within the mining industry itself. Drilling companies. Drilling companies are smaller firms and often require specialist trade skills and certifications, although there is a possibility of finding work as a labourer, field assistant or driller`s assistant. Many of these companies will employ you for 3 month probationary period, with the potential to be hired on a more permanent basis. 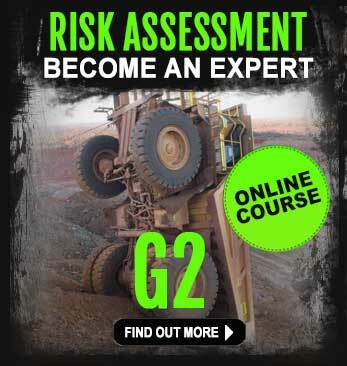 Your skill level and experience will dictate which type of mining company you`ll want to seek jobs with. This can help you filter out certain job listings and companies, and only focus on the mining companies that are most likely to want to hire you. Either way, most of these companies will post job vacancies on websites such as seek.com.au and jobseeker.com.au. It`s also worth setting up an email alert for new job postings to get a head start over other applicants. Of course, like any job application, in order to succeed, you`ll need to apply for a job that matches your skills and represent yourself in the best possible light, from your mining focused resume through to your interview. If you`re looking to get hired in the Australian mining industry but you`re not sure where to start, or how to improve your chances of an interview and ultimately a landing the job, we`re here to help. 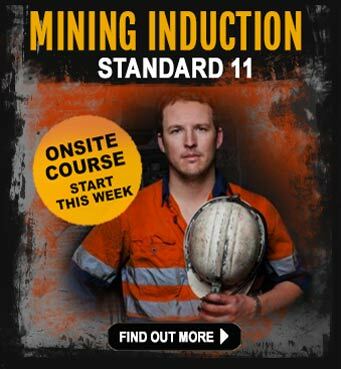 At iMINCO, thousands of people have been shown the way to finding a new career in mining Australia. This includes both Australian residents and migrants who want to find skilled and unskilled jobs in mining.� Many people are working in mining jobs and FIFO from the glistening Gold Coast to WA, and many places in between. 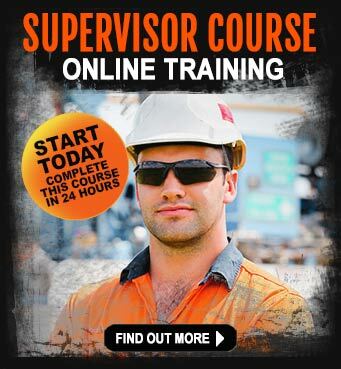 Call us today on (07) 5560 2522 and we`ll show you the secrets to finding the right mining job for you, and how to stand out and ultimately get the job. 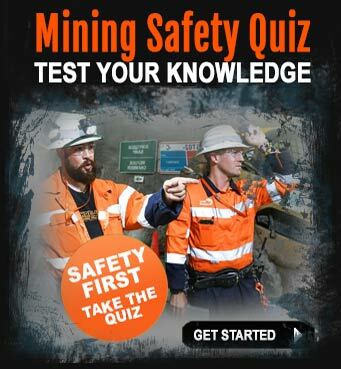 Reference: Mining�Australia | Advice for people looking to work in mining in Australia.